Thuli Ngcobo is an ambitious young receptionist at the Ngema Lodge in KwaZulu-Natal. She dreams about managing her own B&B one day. Her world turns on its head when Jake Mkhize, a hot-shot South African-born Hollywood director arrives in town to film the movie of his career. Complications arise when his PA’s last minute cancellation forces him to accept Thuli’s help with the film production and that is when sparks begin to fly. Tormented by his childhood in exile, Jake is desperate to find the missing piece to a family tragedy. Among the wild and rural landscapes that form the backdrop locations to the film, Jake and Thuli’s worlds collide in a climactic fight for their lives. Cassandra is fed up with making wedding gowns for other women. 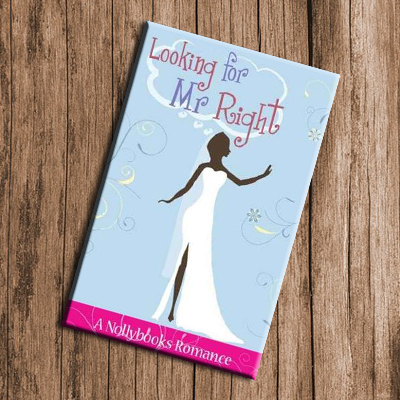 She would have liked nothing better than to head down the aisle herself, but she is missing a critical ingredient – a willing groom! Cassandra eventually turns to online dating in her search for Mr Right. What starts off as a fun diversion turns into an obsessive compulsion she can’t seem to shake. When her neighbour Kagiso appears on the scene, she is reluctant to give up her cyber adventures even though she is learning that what glitters in cyberspace isn’t always gold in the flesh. 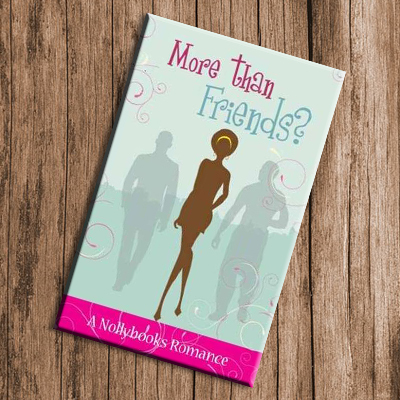 Kagiso discovers her flirting online and she has to deal with the disastrous consequences … will she ever get to have a wedding of her own? Writing has always been Thandeka Shabangu’s passion. Years of playing the obedient daughter had seen her pursue a lacklustre career in Engineering – her father’s choice;. but she is determined to live her dream and decides to shut the door on engineering. Not an easy decision for a girl whose late father had sweat, blood and tears to get her through university! 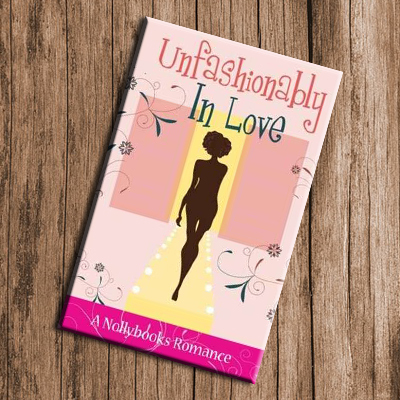 After months of fruitless searching for a writing job, Thandeka is forced to take a job on a magazine owned by a man she loathes: Thulani Zikwe. A man she has vowed never to speak to again. Thandeka and Thulani share a past for which she can’t forgive him. 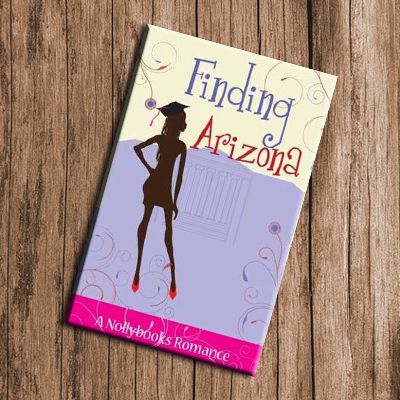 Is she strong enough to follow her true passion or will she allow an old wound to destroy her future? Neo's childhood friend, Nceba, is returning to South Africa and she can't wait to see him. 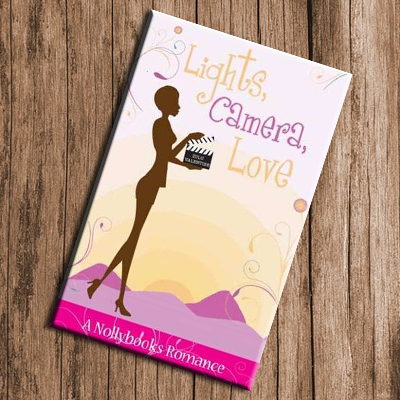 Expecting the awkward-looking boy she had grown up with, she is stunned to see a devastatingly handsome man, and the two immediately rekindle their friendship. But Nceba has a British fiancee` and Neo is struggling with a long term, albeit lacklustre relationship...this time, their connection doesnt seem so innocent ...As they fight their passion for each other, Neo dismayed to learn Nceba is investing in a business deal rife with negative implications for her community . As a social activist, she is forced to take him on. 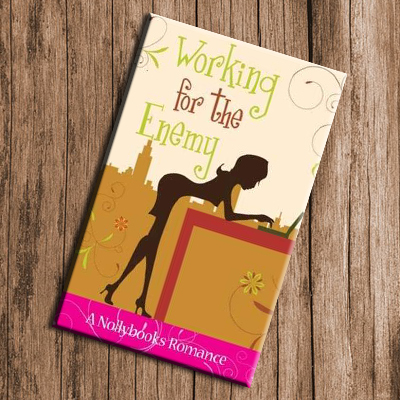 On opposite sidesof the battle line, can their chance at true love survive? When Fikile Mathubela innocently walked into a high street fashion outlet, she was simply looking for something to wear. It soon became apparent that she was going to get so much more than she bargained for. Not only does she meet the charismatic owner Joe Silongo, she also ends up with one of the most highly sought after student opportunities in the world of fashion – an internship at the store’s design headquarters. The way in which Fikile rises to the challenge, confirms why she was the top graduating student in her class. She gets stuck into designing hip, stylish and chic clothing and her career begins to take off. Her designs on Joe, however, are something she intends to keep a lid on. Things soon come to a head and Fikile is forced to reconsider her decision to work for Joe. Thuli Mabena had been lucky enough to secure a job as a journalist on a popular women's magazine. The only problem was that she only ever seemed to write fluffy articles about lipsticks and coffee shops. Thuli knew she was destined for much more; so when her boss offers her the chance to take over one of the most popular columns in the magazine- she jumps at the chance. 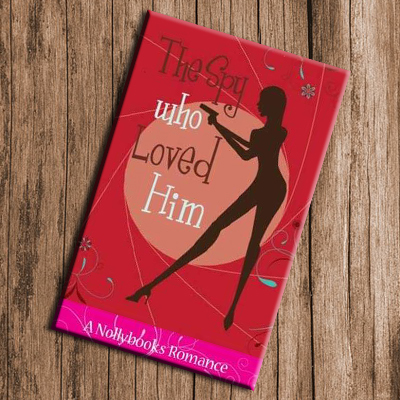 Her first assignment requires her to go undercover and write an expllosive expose` on a wealthy businessman, Luasi Nkosi. Thuli plans a risky covert operation to infiltratehis life, however things don't go according to plan and she makes some startling discoveries about Luasi. Thuli is forced to make a choice between her career and conscience. Meet Mapule Nkosi - an aspiring chef at a top hotel in the City of Gold. The only problem is that her life reads like a crazy recipe for an untried dish. Take one serving of a flamboyant new flatmate, add to that a hectic new job with a large pinch of pressure, mix with a teensy tiny crush on her new boss, sprinkle with a dusting of crazy family back home and cook over a very high heat! As the new chef on the block Mapule is excited about the job but knows she has a lot to prove - particularly to her new boss, the delectable but fiery Daniel Akila. 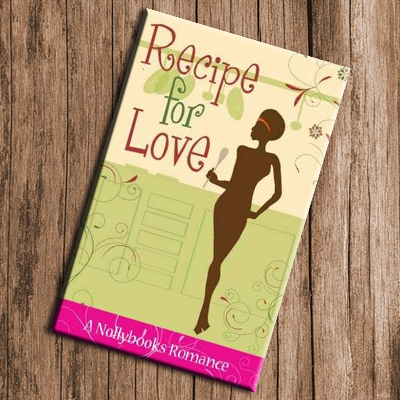 When the two clash, will it be egg on the face or a recipe for love? Watch Mapule juggle all the ingredients in her life and see what she finally cooks up on the romance front! Five years after starting her business, Mandisa Mbatha finds her fashion boutique facing bankruptcy. Devastated, she has no choice but to approach her ex-boyfriend for help. Themba Dlane is now a successful investment banker worth millions and has exactly what she needs to save her business – money, and lots of it! 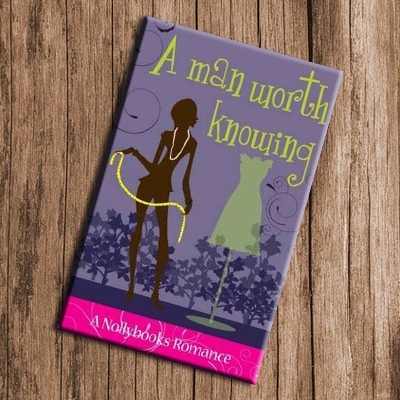 Themba agrees to save her business on one condition – that she spends one night with him. The problem is that their relationship ended very badly and the prospect of a night with him – apart from dredging up painful memories – is the last thing on her mind. 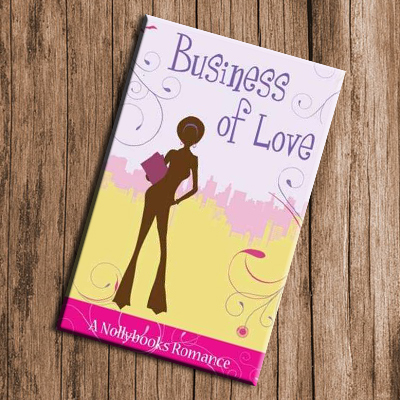 Now Mandisa must decide if she will put her business or her heart first. Will one night make up for all the past hurt the relationship caused her? Or will an unlikely turn of events reveal the secrets that have kept them apart? Ziphozihle Khumalo wants to be a radio DJ more than anything in the world. It had been a passion of hers for as long as she can remember. Her real life career couldn’t be further away from the heady world of radio. As a bookkeeper in an accountancy firm the only numbers she gets to play are those on her computer spread sheet! However, Zipho has a lot of faith, a mountain of ambition and she knows what it takes to climb the career ladder. She accepts a job – with no pay – at Kat Masuka’s radio station. 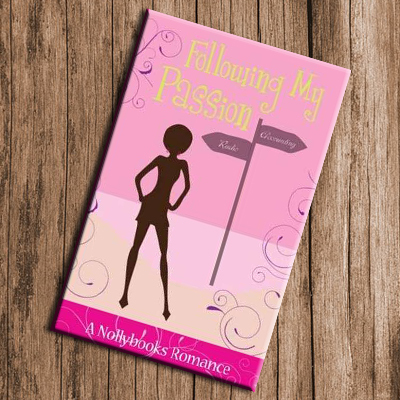 It’s a long and bumpy road for Zipho who has to juggle two jobs, alongside a blossoming love life. Everyone is happy about Zipho’s growing role at the station. Jealousy and sabotage soon come into play when colleagues scheme behind her back to bring her down. As pressure mounts on her new career, will she triumph and make a name for herself in the radio industry? Naledi Moagi was really excited to land a job at one of the top marketing consultancies in the country. The downside was that it also happened to be where her very first childhood crush worked. Good-looking and arrogant Tumi Moeketsi is not just any old colleague, he is the grandson of the founder of the company. After years abroad, he's back to help his grandfather run the family business. Tumi and Naledi are soon thown together to work on an important pitch but Tumi doesn't hide his disdain for what he sees as another gold-digger out to mine the family's wealth. Will he be proven right? Or will Naledi convince him otherwise? Either way the growing attraction between the two set to complicate their working relationship.